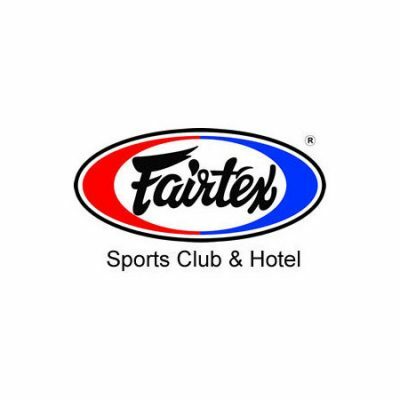 Fairtex Sport Club and Hotel houses Thailand’s highest rock climbing wall and a sports club dedicated to Muay Thai training. An outdoor pool is available for sun lovers, while spa and sauna facilities are available as recreational options. 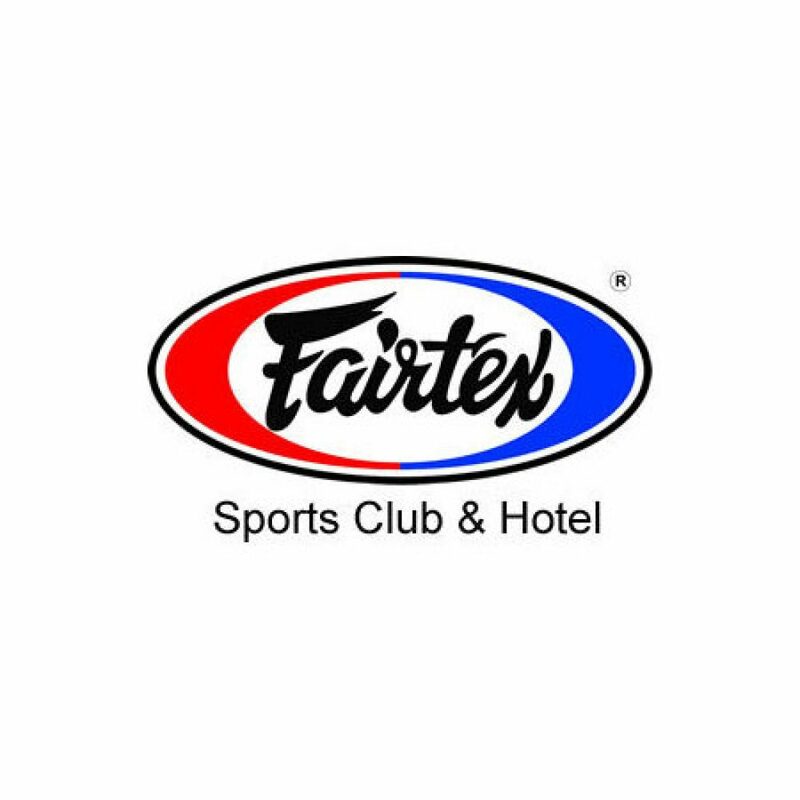 Free group fitness classes are also available, including, aerobics, Zumba, BodyPump, Combat and Thai Boxing.